You’ve been watching pro wrestling for years. Maybe you were sucked in by a Stone Cold rebel who went up against the corporate machine, or a group of outlaws who quit the largest company in the business to join the surging competitor, or perhaps you witnessed a third generation superstar cutting mesmerizing promos about pie. How many times have you thought, “Imagine if I could do an in ring interview to make the crowd go wild…” or “What if I were face to face with The Rock?” What’s the next step? You do a Google search, only to find hundreds of wrestling schools, run by guys you’ve never heard of. Many may be reputable, but often, when you click on the website link, the head trainer is pictured with a replica WWE title, or their name is something like “The Ice Cold Rattlesnake” Stan Austin. The experience can be mind numbing. 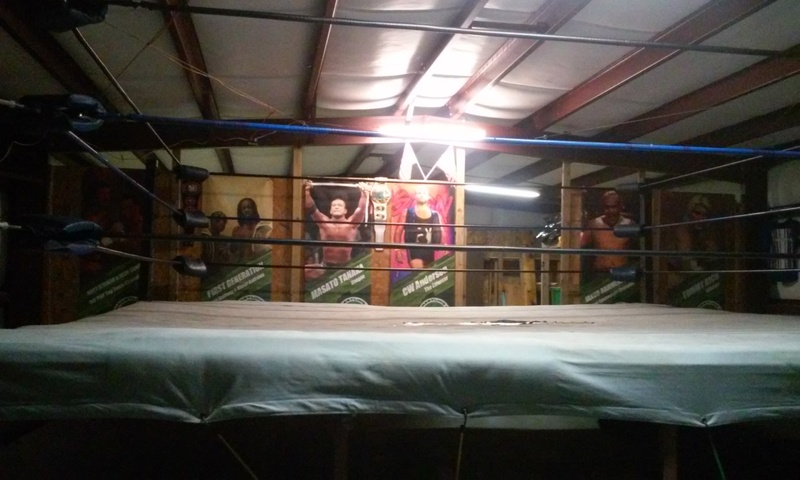 But then there are training facilities like Steve Corino’s Carolina Wrestling Academy in Hubert, NC. In a business known for its sleazy swindlers and fast talking carnies, Corino breaks the stereotype. The man who refers to himself as one of pro wrestling’s greatest overachievers has been in pro wrestling for over twenty years. He is a former ECW, NWA, and AWA world champion, currently employed by ROH, and owner of the PWF. This is not the “wrestling boot camp” where you are berated by an overbearing bitter veteran and pushed until you puke. If a student is not feeling well or has an injury, Corino insists that they communicate it to the coaching staff. The goal is similar to that of any other training school or college curriculum for other career paths. The Academy staff consists of Jakob Hammermeier, Bobby Wohlfert, Jagger, and PWF’s President Bert Foxx. Each member of the staff provides their own unique perspective on the business with a humble attitude. Coach Jakob Hammermeier currently tours with Chikara. His pro wrestling career began when he started training with Steve’s sister, Allison Danger, and her husband, Ares. 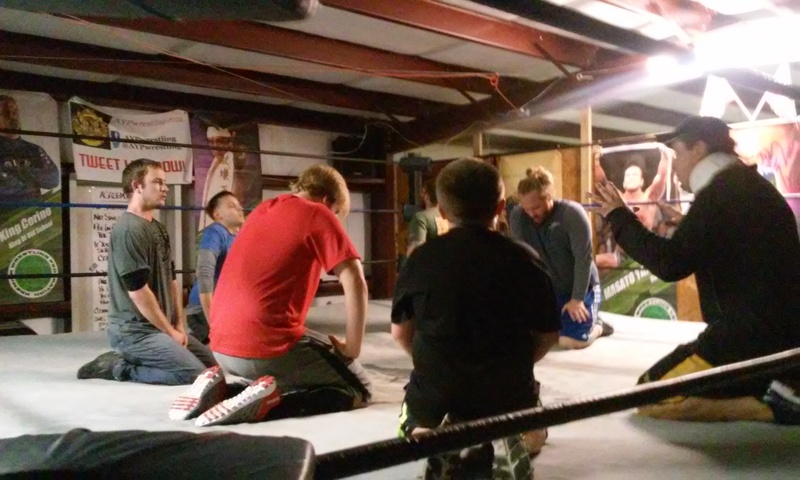 “The Academy is a great place to learn everything there is to learn about pro wrestling. 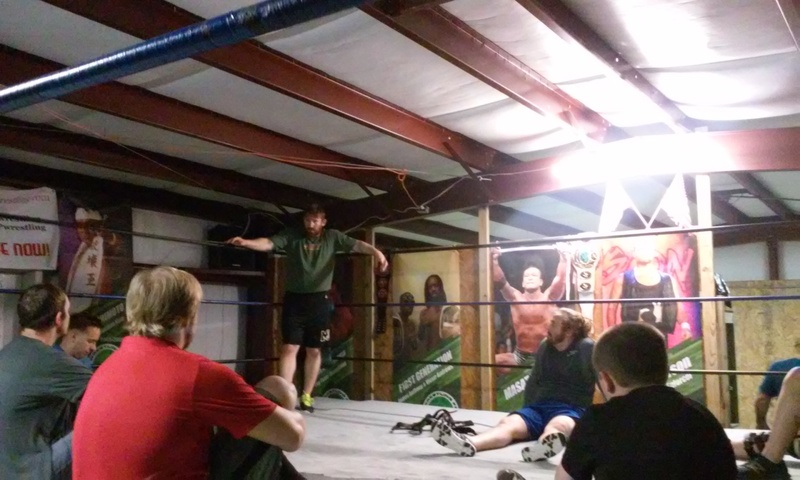 You have coaches who care about you and are going to keep you safe, and give you the best chance to be successful in pro wrestling,” says Jakob. Corino believes that every student has an empty tool box, and that he and his coaching staff are here to fill it with the tools needed for the students to move forward with their careers. He also wants his students to be open minded. One example is how he teaches his students to count in Japanese while during warm up exercises. Wohlfert insists, “The biggest aspect though, is respect. I instill what I consider my pillars: Respect, Honor, Effort, Integrity. You mess with any of those, the whole thing crumbles. They are all equally important. 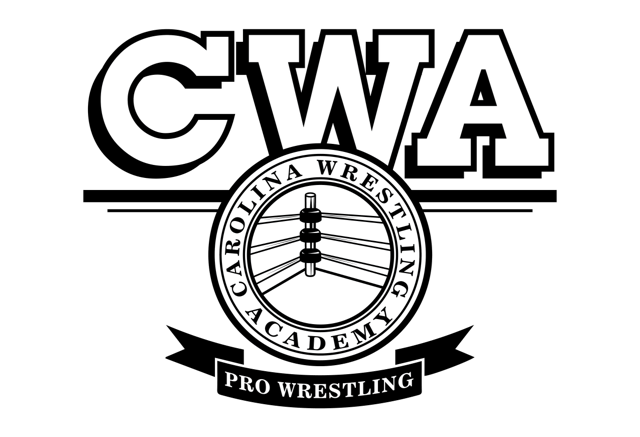 Although the Carolina Wrestling Academy is a business, it is not a money grab. 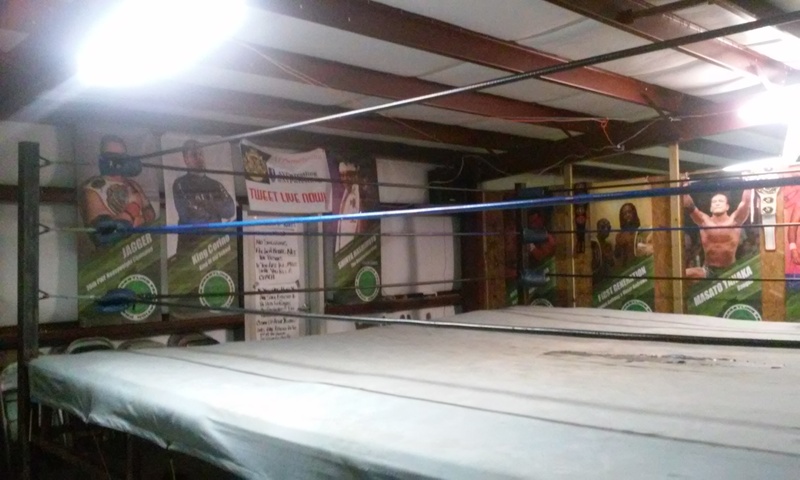 It is not a ring in a warehouse where you can just pay to play. There are classes and structure. If you want to work hard and learn, then maybe this is the place for you. If you want to ‘play wrestler’, then this isn’t the place,” states Corino. 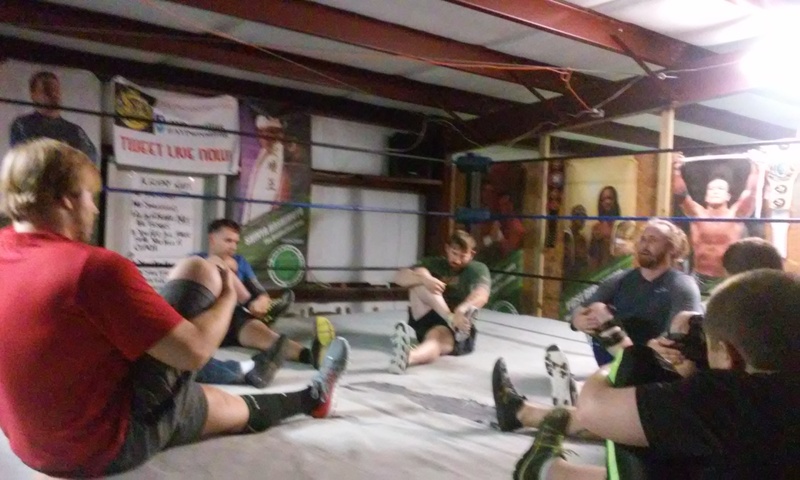 Not only will the Academy be providing classes, Steve has also promised several workshops with established veterans, the first of which will be with ECW, WWE, and HOH great Tommy Dreamer on Jauary 30. For more information, go to the PWF website.